The owners had a passion for this historic 1939 Sears Kit House and had a desire to restore it while improving the livability of the interior spaces. The existing house was small by today’s standards and an addition was required to add the spaces that they needed. 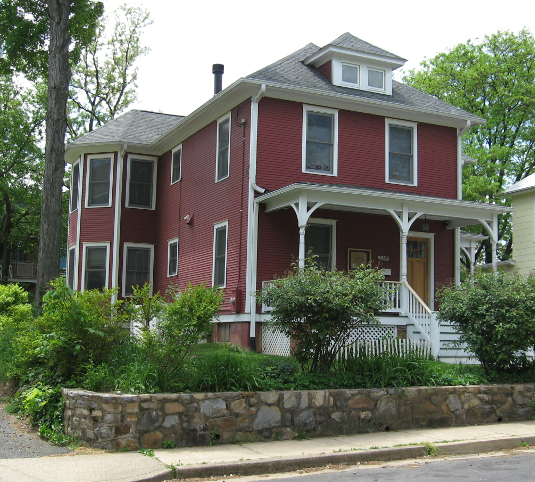 The house is located in the Maywood Historic District in Arlington, Virginia, which is listed on the National Register of Historic Places. Therefore the project was required to adhere in strict accordance with the district’s regulations. Drawings that depicted the project’s compliance with the District’s regulations were prepared for review by Arlington’s Historic Affairs and Landmark Review Board. Authenticity was the design driver. During the existing conditions survey, it was discovered that the exterior siding was not original to the house. Previous owners had installed asphaltic shingle siding over the original narrow wood lap siding. Once exposed, the original siding was restored on all existing exterior surfaces. Its profile was fully documented and new siding was custom manufactured to match in every particular and installed on the addition. After several workshops and design reviews with Arlington County Staff and HARLB, the design was unanimously approved. Following approval, construction documents and specifications were prepared. The firm managed the bid process and performed construction contract administration services through construction completion. Through application of the Secretary of the Interior’s Standards for Rehabilitation, the project qualified for the Virginia Rehabilitation Tax Credit administered by the Virginia Department of Historic Resources. 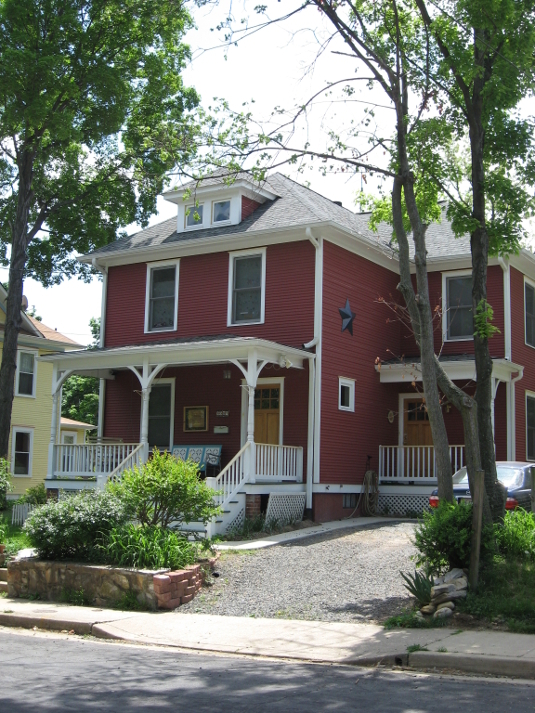 This project won The Arlington County Historical Affairs and Landmark Award in 2003 in the “Residential Major Addition Category”.